Love Clouds – New Lucky Chair! | Teleport Hub Live! 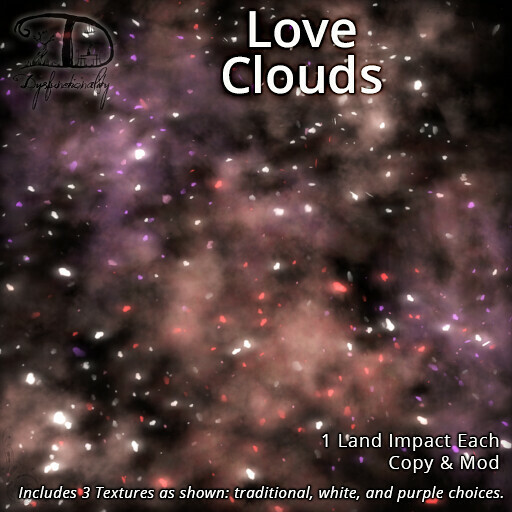 Love Clouds – New Lucky Chair!